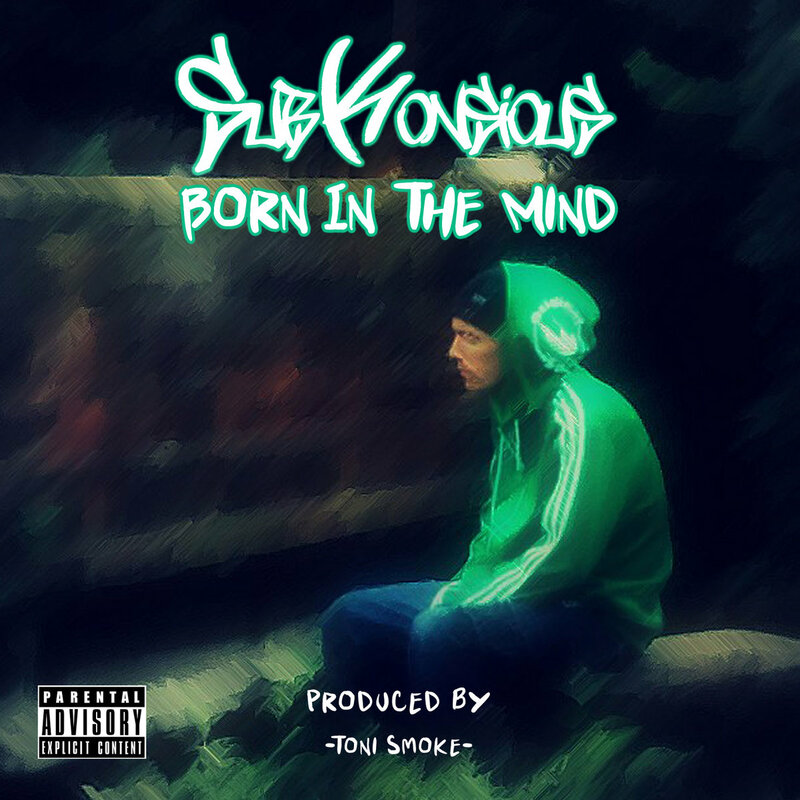 New project from Subkonsious entitled "Born In The Mind" Available either for a small donation or free if you so wish. Sukonsious has been putting music out for a small amount of time but has remained consistent in his work rate. This only goes on to prove that Subkonsious is makin some great strides in his art.